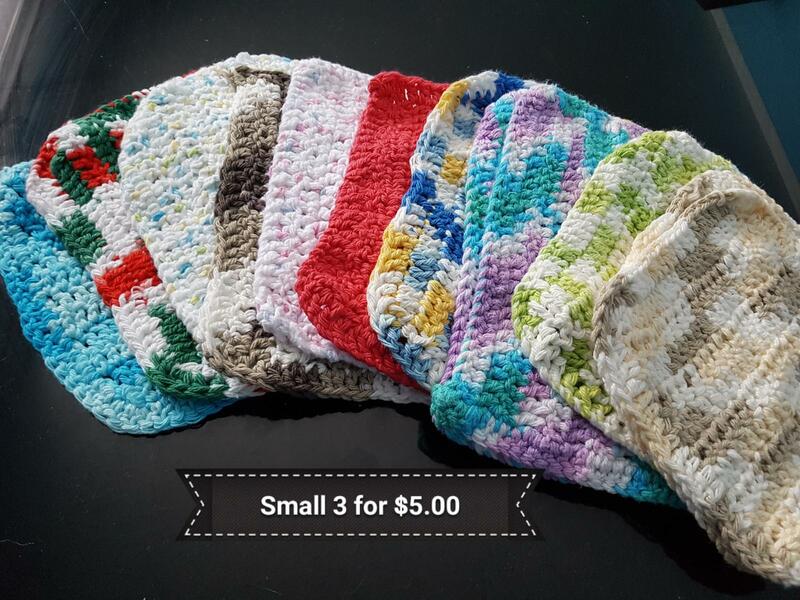 Handmade crocheted washcloths. Small and large size available. 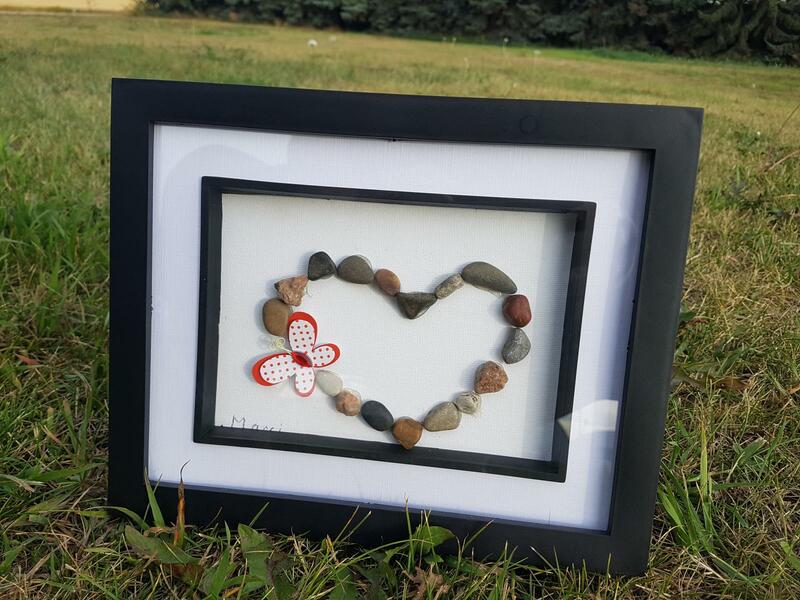 Small are 3 for $5.00 Large are 2 for $5.00 Colours available and size differences are posted in pictures.